Remember Bhumi Pednekar from ‘Dum Laga Ke Haisha’? That sweet, bubbly, fat girl of that film doesn’t look the same anymore as she has lost almost 33 kgs and looking smokin’ hot now. 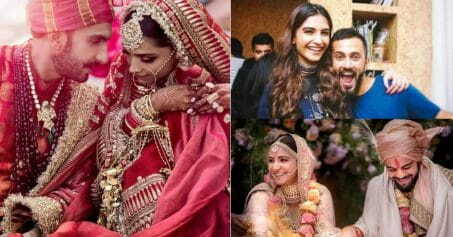 Bhumi is not an exception in Bollywood weight loss bandwagon as we have recently seen the transformation of Sonakshi Sinha, Alia Bhat and Parineeti Chopra. Though all of them at one point of time have said that they would love to be ‘natural’ and remain like that forever, but after a certain point of time, all of them have surrendered to public demand or industry pressure and adapted a healthier lifestyle to be the one, whom the audience would love. 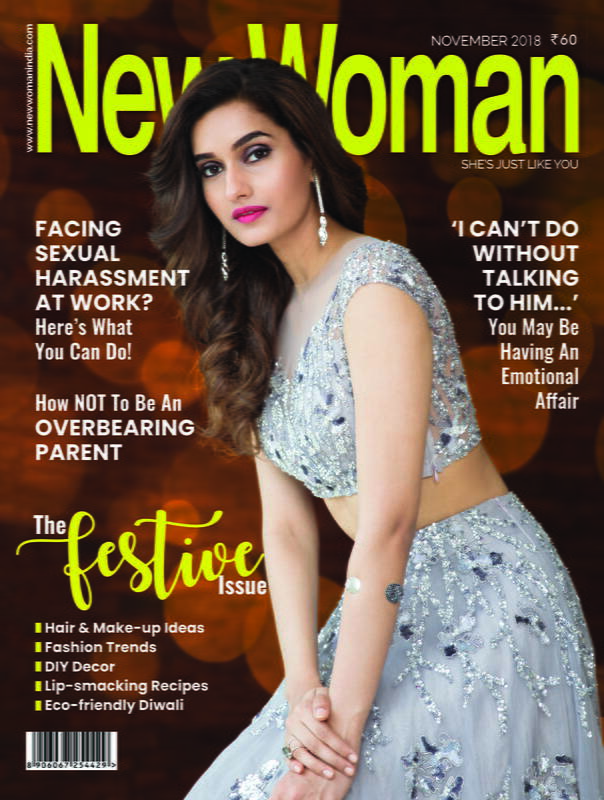 ‘Dum Laga Ke Haisha’ Girl Bhumi Pednekar, who was once 85 kilos, lost almost 33 kgs and doesn’t want to go back being fat again, be it for any meaty role. Though Bhumi had quickly shed 20 kilos after the shoot was over simply with ghar ka khana and normal exercise routine, but, the remaining kilos were killing her! She has to do a lot exercise, cardio and power yoga and follow a strict diet plan in order to lose those stubborn kilos. 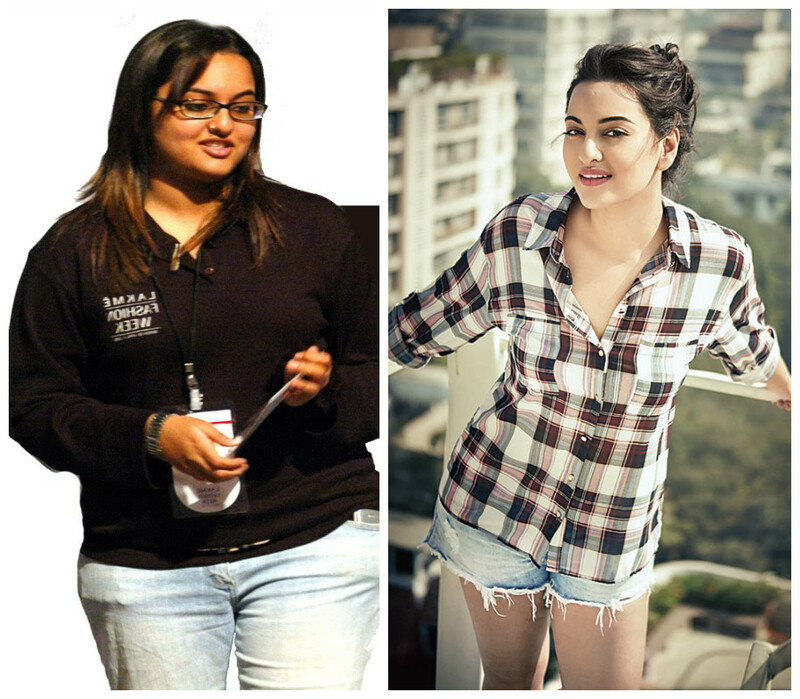 Sonakshi was massively overweight—94 kilos to be precise—before signing her first film. With a dedicated fitness regime that included cardio, yoga and outdoorsy games like tennis, badminton et al, Sonakshi lost a whopping 30 kilos before she made her debut in Dabangg opposite Salman Khan. 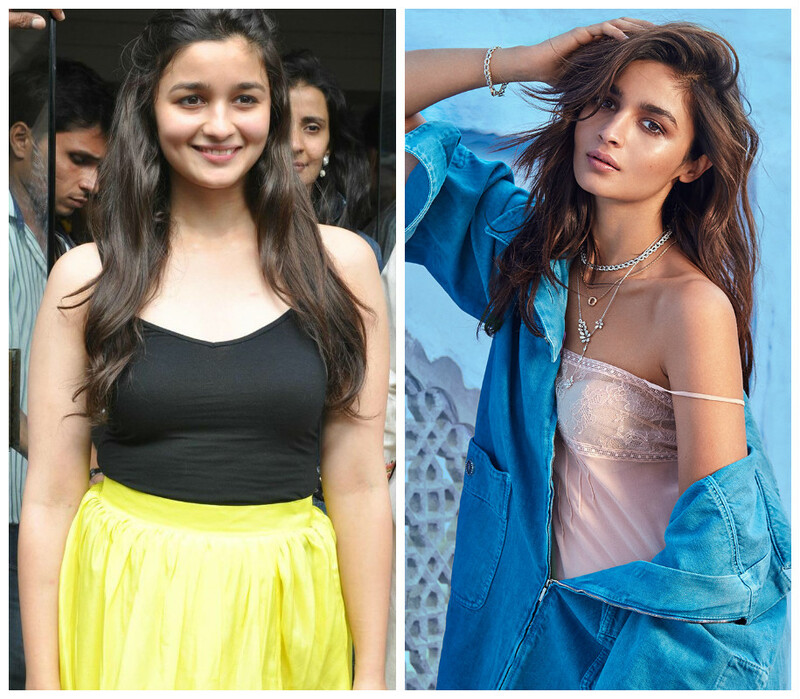 After Karan Johar selected her out of thousands of girls who auditioned for Student of the Year, Alia was asked to lose weight in order to look the part. And the cutesy actor worked quite hard to lose 16 kilos in three months revealing a svelte figure in her debut film. 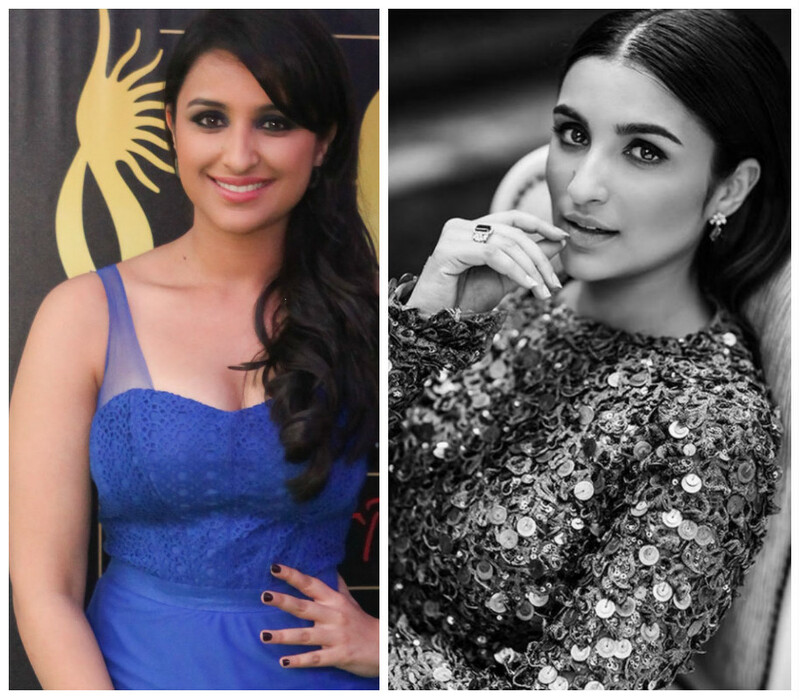 Pretty confident about her bod, Parineeti regularly got flak for being overweight. However, she didn’t get bogged down by all the negative comments and instead, worked even harder to become fitter and more fabulous. A combination of cardio, weight training, and Kalaripayattu (a form of martial arts from Kerala), made her lose a significant amount of weight, the right way.